A visit to the UNESCO Bangkok Office provided an opportunity to learn about UNESCO projects engaging the youth in Thailand and throughout Asia-Pacific. The United Nations has various agencies and it is important to UNESCO (United Nations Educational, Scientific and Cultural Organisation) to have distinct projects from other UN agencies. As an agency, UNESCO has an expertise in capacity building, compiling evidence for governments to use in policy construction, and in promoting inclusive policy development. Sue Vize, the Regional Adviser for Social and Human Sciences, said UNESCO is working to generate intercultural dialogue for peacebuilding through social and human sciences. Vize’s team is working on many projects focused on youth engagement. One example of UNESCO Bangkok team is focusing on youth empowerment is with youth policy workshops in the Mekong region. These workshops organized by UNESCO staff are inclusive and gender equal. Also, both elite and non-elite youth are consciously included, by using the more elite youth to connect UNESCO staff with more remote youth. This indigenous youth think tank while having tangible outputs, the outcomes are a generation of youth who feel their voice is heard and also valuable. In a precarious political climate, it is of utmost value to increase the capacity of youth to be empowered voters and contributors to society. Another youth program UNESCO Bangkok is developing is Generation What Asia-Pacific. This campaign initially launched in Europe, offering an online 150-question survey seeking to generate an accurate portrayal of youth in Europe. Rather than arbitrarily naming a whole generation such as "baby boomers," this campaign allows youth to have a voice in identifying themselves, especially on topics not as widely or openly talked about. Generation What Asia Pacific is scheduled to launch within the year. The meeting with UNESCO was informative in understanding how listening to youth has become an organizational priority of the Bangkok office. From a public diplomacy perspective, listening is the first step in developing effective programs to address problems, engage audiences, and affect change. UNESCO is exhibiting this by coordinating the launch of Generation What Asia-Pacific and seeking perspectives of multiple youth demographics for their policy workshops. 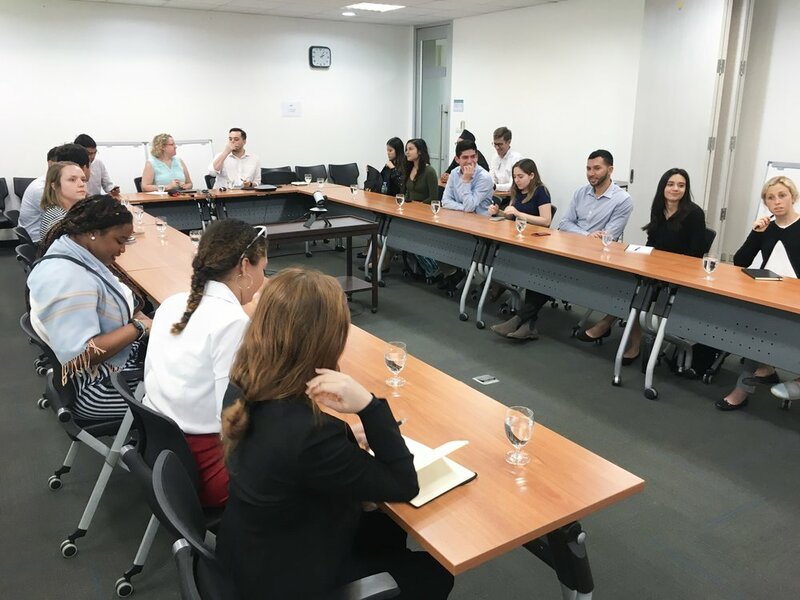 While to some UNESCO may appear to simply be the agency managing World Heritage Site, it is largely focused on building peace as seen in UNESCO Bangkok office visit. It is important funding for UNESCO is not revoked. This leads to understaffed offices and a lack of resources. UNESCO Bangkok explained the positive results they are seeing through their programming, warranting funding. Peacebuilding through organizations such as UNESCO should be valued as they are engaging the youth and creating a socially aware next generation. is a Master of Public Diplomacy candidate at the Annenberg School of Communications and holds a B.A. in English Literature from Azusa Pacific University. 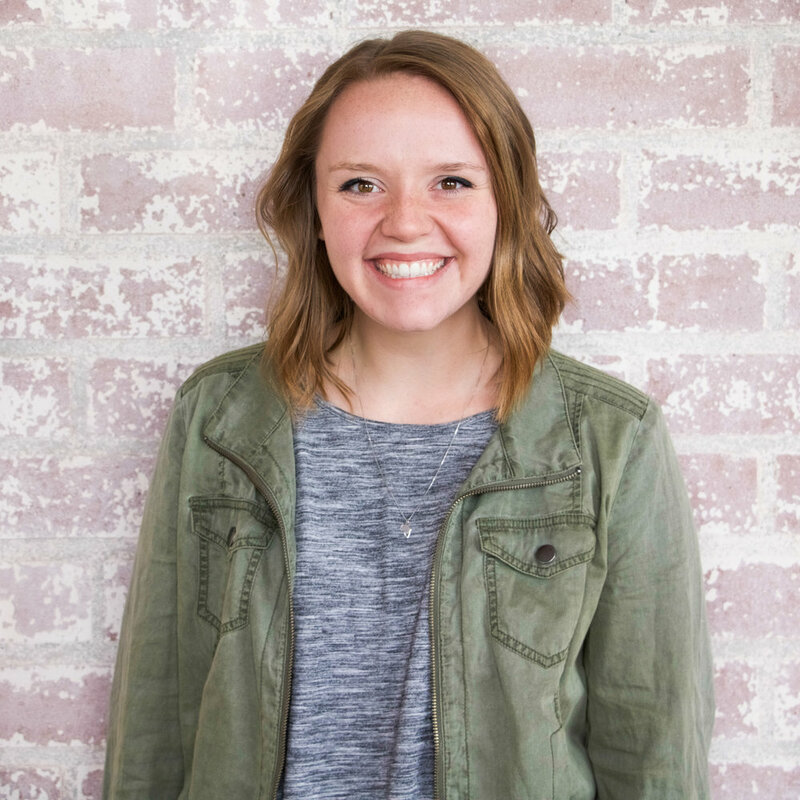 Brooke has participated in public health projects in South Africa and Uganda, leading her to pursue diplomacy for development of relationships between civil society and governments to strengthen public health and poverty alleviation efforts.